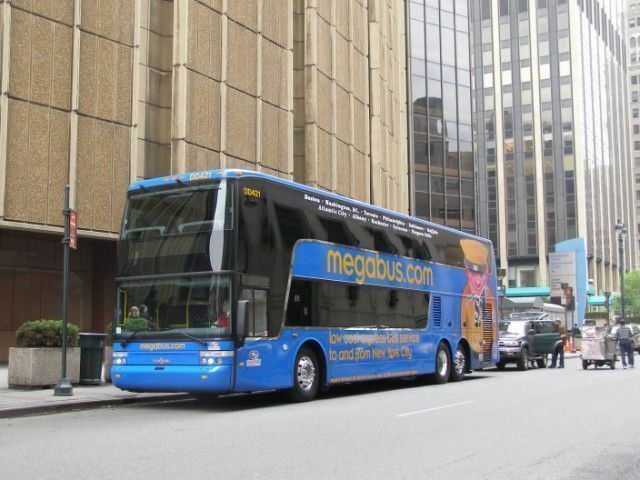 Every once in a while, some brilliant employee behind a desk at Megabus headquarters decides to bestow unbelievably low-priced tickets upon a lucky traveler such as myself. Taking advantage of the bus line’s free promotional tickets between East coast destinations and New York, I hopped on board to take a four-hour journey from the Big Apple to the beautiful city of Boston. Now, as my friend and I work diligently on our computers – mine being a tiny and charming Acer I’ve affectionately named “Mini Lee” – we do so using barely uninterrupted wireless service provided by the bus line.